Welcome to Wonders of Jeju! 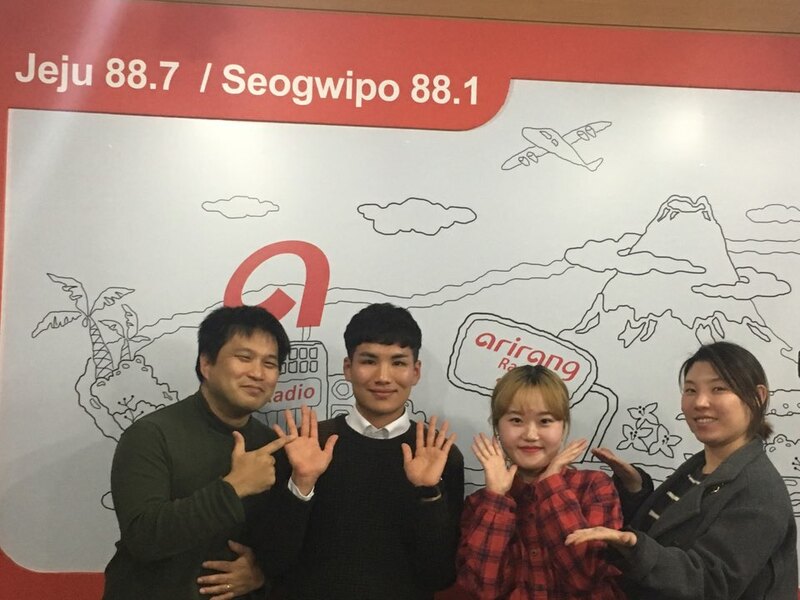 Wonders of Jeju airs from 10 pm till midnight Monday to Sunday, joining you every night. 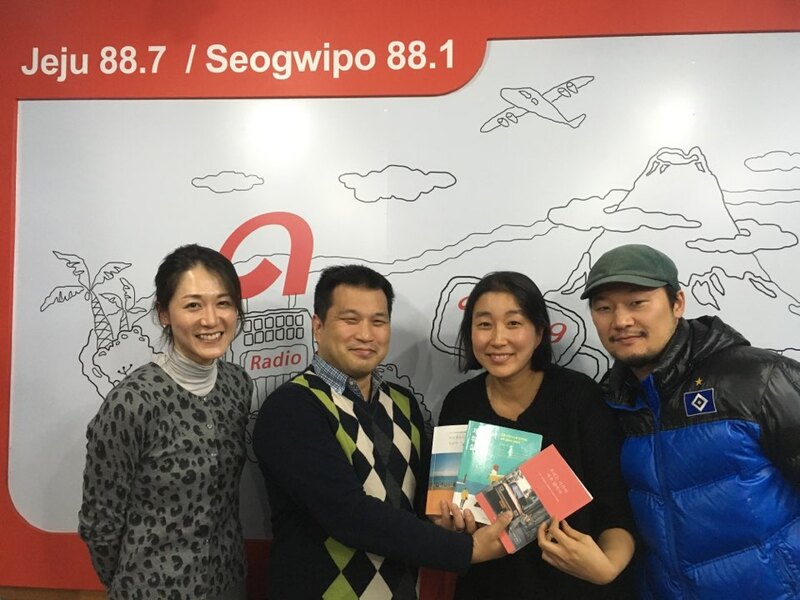 Wonders of Jeju brings you information all about the island. If you want to feel the wind and the sea from Jeju, you have to stay tuned; our program will bring you not only the atmosphere from Jeju, but also help relieve your fatigue from ordinary life. 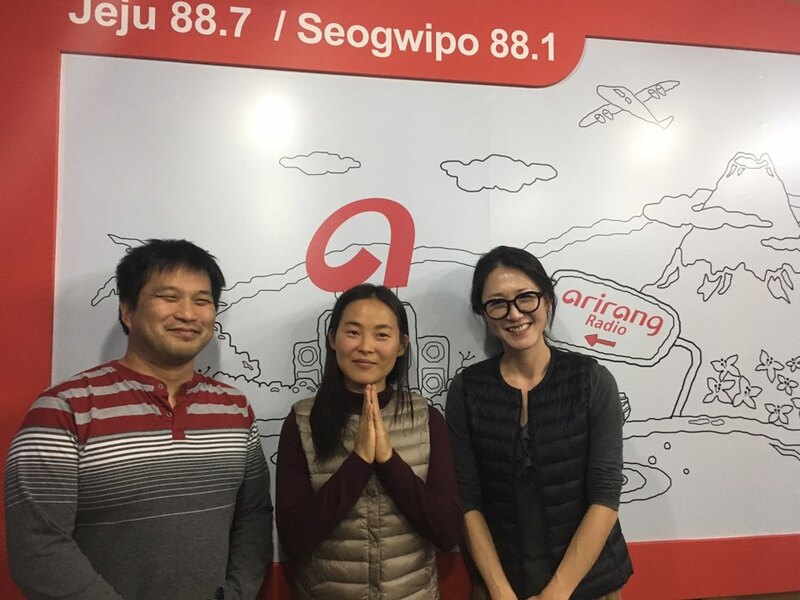 If you want to visit Jeju or if you are residing in there now, this program is a must-listen radio program every night. Join us every night from 10 pm till midnight!